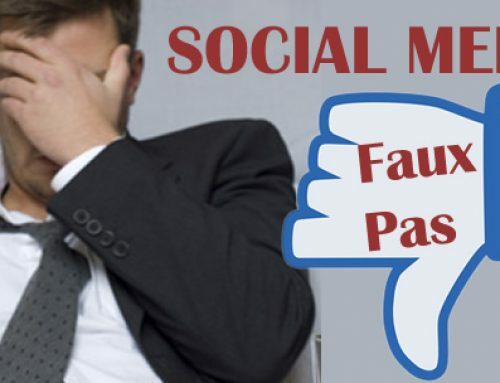 Unless you have been on a deserted island for the last 8 or 10 years, you know that Facebook is not only a place to socialize, it is being used as a marketing tool. 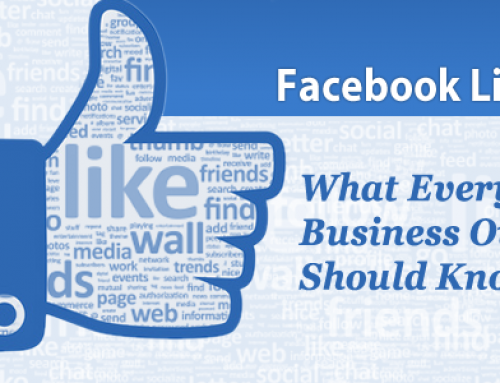 However, you may still be unsure of just what you should be posting to your Facebook business page. You may already know that the key is to post content that will receive more exposure, ultimately resulting in more sales. 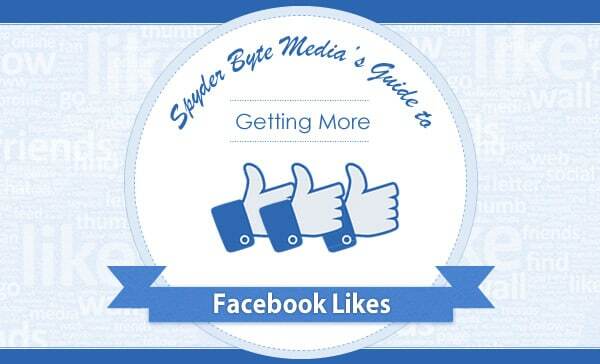 To do this, your content should receive some type of engagement, whether it be shares, likes or comments. There is just one problem though. 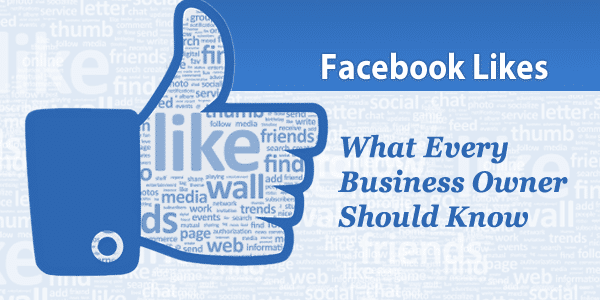 You aren’t the only one who is promoting your business on Facebook. There are millions of others out using Facebook for financial gain. You may not be the only one, but you can certainly have the upper hand. 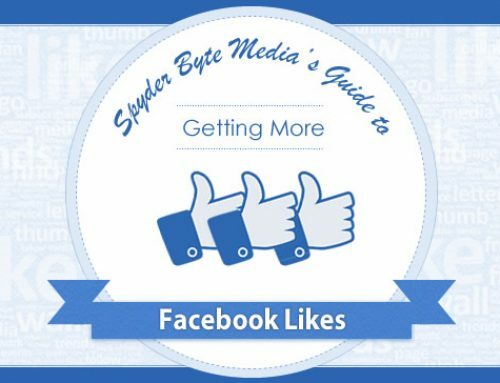 Below are some ideas to help you stand out and promote social engagement. Engage your followers by posting a question that is hard to resist answering. Controversial topics will receive more engagement since people will be emotionally involved in their answers. Just be careful on how controversial your topic is, unless you don’t mind rocking the boat a little. Images will almost always receive more attention than text. So if you want to stand out from the hundreds of posts out there, try to use an image whenever possible. 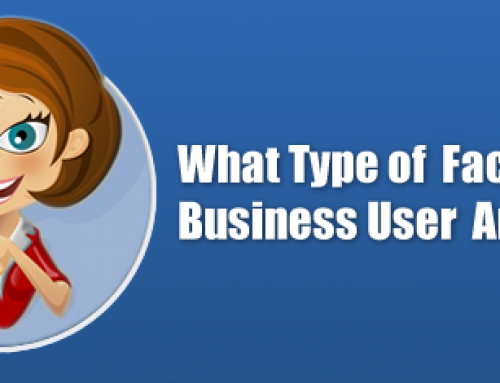 Instead of copying and pasting an interesting statistic as your status, spend a little extra time in a graphics program and create a small info-graphic. This does not mean a time consuming full-blown infographic. Just a little something to jazz the text up…a minfographic if you will. If you are willing to invest in a small giveaway, holding a contest online is an easy way to get a lot of shares. For example, if you are a clothing store, upload a photo of one of your dresses. People who “share” the photo will be entered in the contest to win the dress. Draw a name from the people that shared your photo, post who the winner is and tag them in it. Be sure the prize is valuable enough to get people’s attention, but is reasonable for you to give away. People love to learn how to do things better and if they find your tips helpful they will share them with others. These tips need to have impact on the person and help them make their lives easier or safer. For example, you could share a video on self-defense tips, an article on how to save more money or tips on losing weight and eat healthier. These topics have impact on people and will promote engagement. For just about every industry, there is a someone that is posting content just hoping for you to share it. Share interesting articles from their blogs and then add your opinion on the topic. Always make sure that you give credit to the author and link back to the article. 50% These posts are simply informative. Share statistics, news, or “how to” tips. 30% Keep it light and personable. This doesn’t mean you have to share pictures from your family vacation, this just means to loosen up and keep it light. 20% of the time your posts can promote your services. This is sometimes referred to as the 80/20 rule, where 80% of posts are for socializing and 20% of posts are for business. 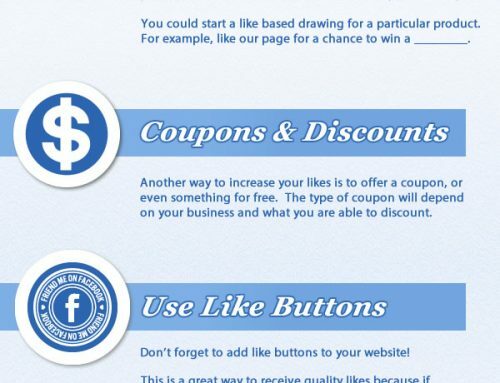 No matter which approach you take, just remember that promotional posts should not exceed 20%. 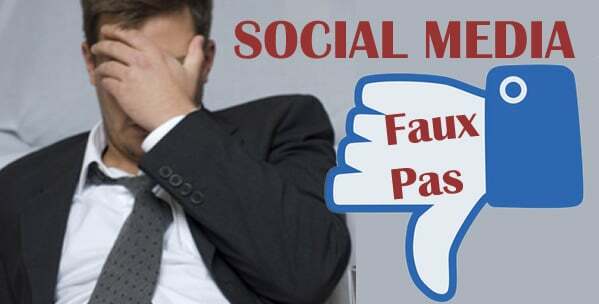 By Detroit SEO Expert | Michigan SEO Expert | Michigan SEO Company|2017-02-09T01:13:35-04:00September 20th, 2013|Facebook|Comments Off on What Should You Be Posting on Facebook?